He then followed the tweet up with another saying this device was codenamed Bonito, and also said the handset was now scheduled for release in the first half of 2019. Google popularly codenames its phones after fish and Bonito and Sargo are fish of different sizes, hinting at the different screen sizes of the unannounced phones. Now, it is worth noting that there's no guarantee this device is made by Google, but its fish-related codename does suggest that this is the case. 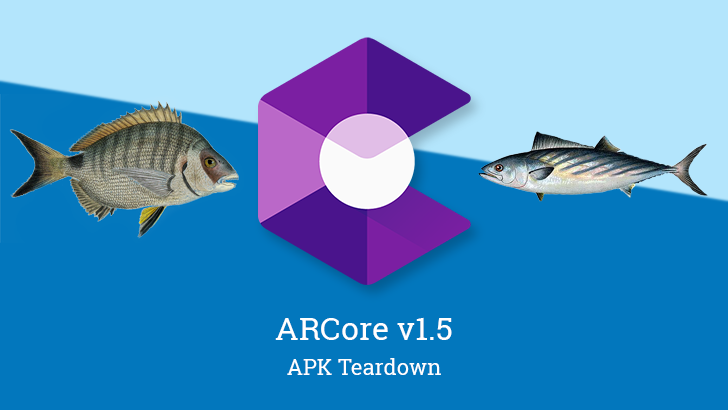 While the ARCore is frequently updated with new features and a list of devices that support AR, the inclusion of the devices indicate that the launch might happen soon. According to Wikipedia, Sargo is the name for a white seabream and Bonito is described as "a tribe of medium-sized, ray-finned predatory fish in the family Scombridae". The name Bonito was first revealed to be the codename of Google's mid-range Pixel by Roland Quandt months ago. Since the codenames Google uses for its devices are taken from fishes, there are speculations that Sargo is also a Google device.